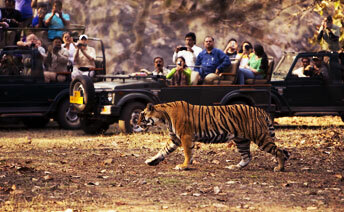 Explore some of the most enchanting places in India with our sensational India tours and travel packages. The huge and diverse Indian continent never fails to cast a spell on anyone who steps on it. If you are planning a tour to India, you are sure to be captivated and bemused by the distinct sound, smell, cultural heritage and sundry sights. It is truly a holiday destination unlike any other in the world. With affordable India Tour Packages, create memoirs and magical journeys that you can cherish for a lifetime, just by exploring the illustrious places in India. Right from the splendid forts of Rajasthan, the towering snow-laden peaks resting in the Himalayas to the charming backwaters of Kerala and the spine-chilling silence of the wildlife at several of the national parks, we at Flights to India offer attractive travel and holiday packages and holidays to India, that suits your time, budget and style perfectly. 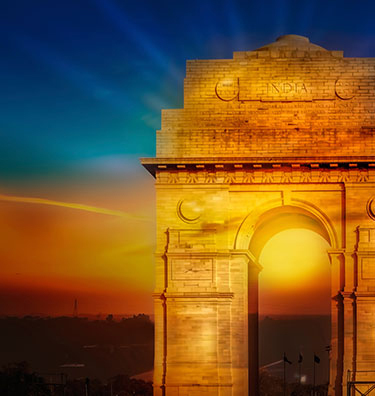 It's amazing but true, that the continent of India is perhaps the only destination in the world where you can combine various Indian tours and experience them consecutively. 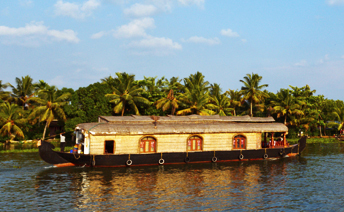 Whether it's a wildlife tour, an exciting Himalayan trekking tour, a desert safari, a Shikara boat ride, cruising the backwaters, all-inclusive tours to the North East, exclusive heritage tours or beach tours in India, book idyllic India tours and travel to India to fulfil your dreams in this vast nation. 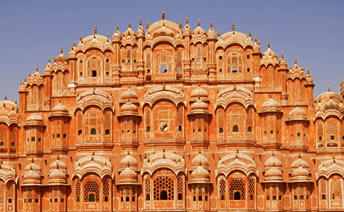 Flights to India always have the best travel deals, tour packages and finest travel itineraries for you. Hence, you can embrace your travelling spirit, leave your worries and cares back home and experience the most awe-inspiring time of your life, with a large range of fantastic tours of India! Our travel experts are waiting for your enquiry. Sign up to receive latest updates, special offers and discounts. Sorry! This e-mail id is already registered. ©2019 Flightstoindia.co.uk is a part of Moresand Ltd.